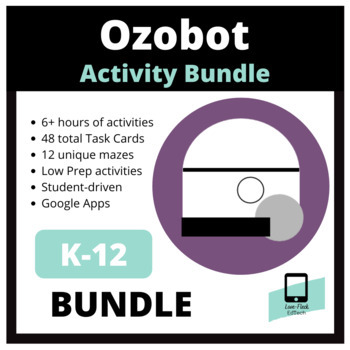 4+ hours of student-driven Ozobot activities. 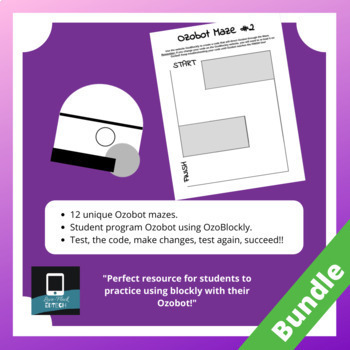 Students will need Ozobots (1 bot for 2 students), white paper, and thick markers (black, blue, red, and green). 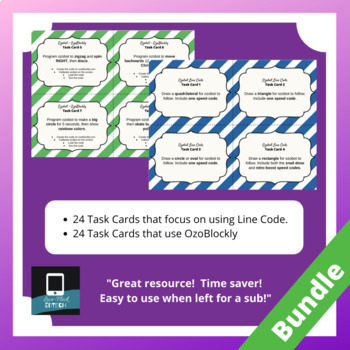 Students will need access to the website ozoblockly.com. Students will work with a partner and practice the 4Cs (communication, collaboration, critical thinking, and creativity) during these activities. Determine a charging procedure for Ozobots before beginning the activity.